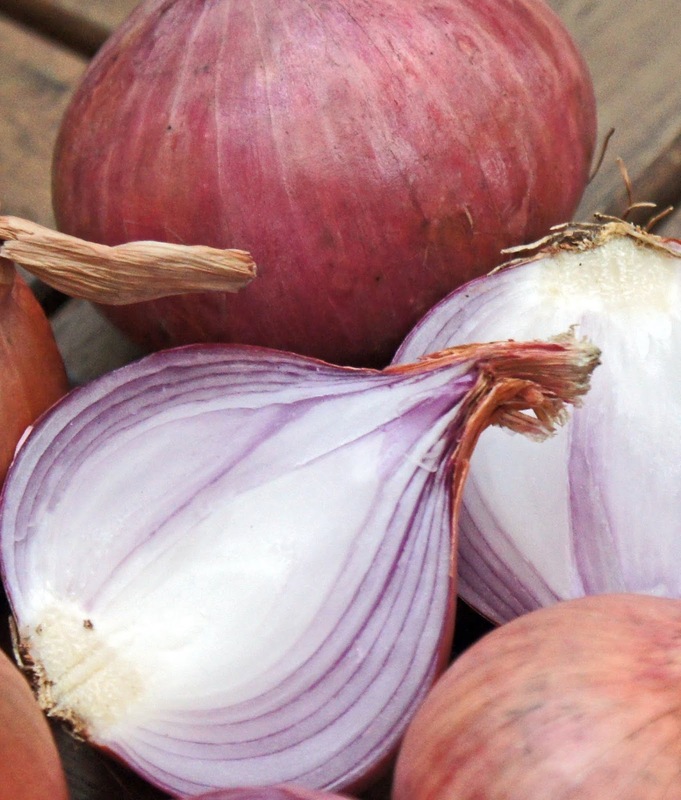 In the oldest recorded history, onions were depicted as food in Egyptian tombs as early as 3200 B.C. It is believed that Egyptians fed them to workers for strength to build pyramids. In addition, they were depicted in the funerary paintings in tombs and even placed on and around mummies. The artificial mummification process started in the Fourth Dynasty during the Old Kingdom reached its peak in the New Kingdom. Onions were found in body cavities from the New Kingdom until the Third Intermediate Period. Archeologists discovered that Ramesses IV had onions placed in his eye sockets and his ears, and a piece of onion skin covered with resin was inserted into each nostril. 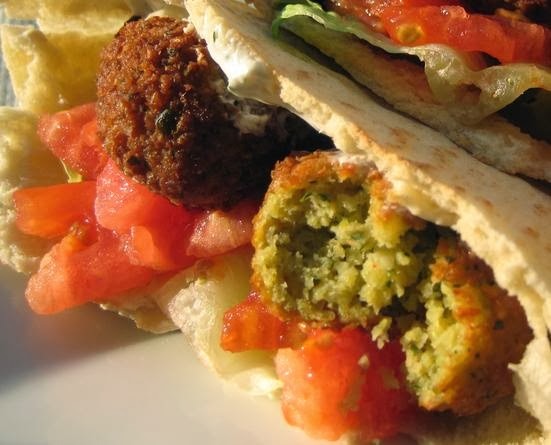 Food was baked, boiled, stewed, fried, grilled, or roasted in Egypt. However, very little is known about its preparation. They certainly used onions, salt (Hmat) and oil also probably radishes and garlic as well to add flavour to their other foods. Egyptians thought garlic and onions aided endurance, and consumed large quantities of them. Raw garlic was routinely given to asthmatics and to those suffering with bronchial-pulmonary complaints. Onions helped against problems of the digestive system. The ancient Egyptians worshipped the onion, believing that its spherical shape and concentric ring symbolized eternity. Of all the vegetables, that had their images created from precious metals by Egyptian artists, only the onion was made out of gold.